If one thing is clear, is that Prey is one of the most eagerly awaited video games of the year. And this makes sense taking into account that Arkane Studios is behind the game, the renowned developer who gave us the great Dishonored games, and which is now trying its hand at a futuristic sci-fi shooter with Prey. And this remake of the 2006 game of the same name sure is looking good judging by the trailers we’ve seen so far. The game is set in the mysterious Talos I space station, where the game’s protagonist Morgan Yu (who can be either male or female depending on your choice) is being experimented upon. There is also a breed of aliens known as the Typhon on the station, which are also part of the mysterious experiments being carried out by the evil TranStar company. 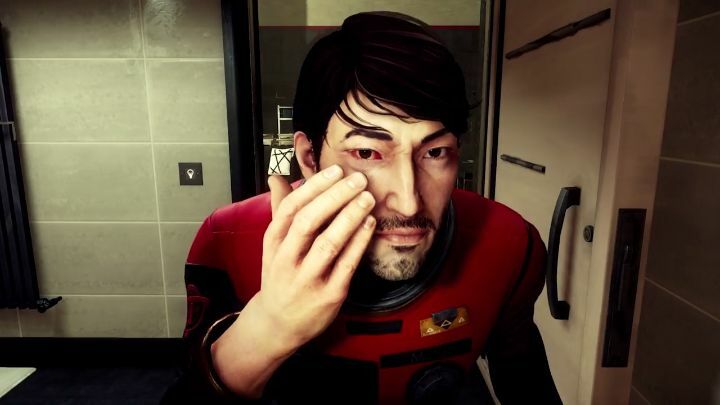 The game’s launch trailer (see below) shows Morgan Yu in action against the Typhoon, and proves you’ll need quick reflexes and wit in order to deal with the critters and escape the Talos I space station alive. And the station itself looks like it could be one of the best video game settings we have seen to date, while it’s also clear this game’s looks and atmosphere were inspired by games like Dead Space and Bioshock. It remains to be seen, though, whether this game will live up to the hype and ends up being the great sci-fi shooter gamers are hoping it will be. But here’s hoping Prey ends up being a great game for fans of first-person action games, and one of the top video game releases of the year when its finally released this week.